Aspen Absher has been a resident of downtown Birmingham and a regular at Dog Days for the past three years. He enjoys long walks to the park, sunning on the roof of Dog Days, and the occasional belly rub. 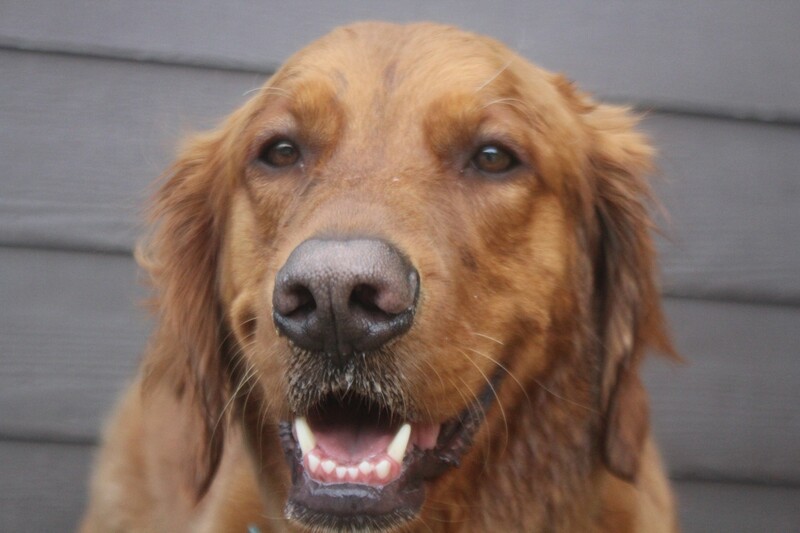 When he’s not out and about around town with his mom, he can be found at Dog Days hanging out with his best friends. He can be a mischievous fellow when food is around but all in all he’s just a good boy that enjoys doing just about anything!